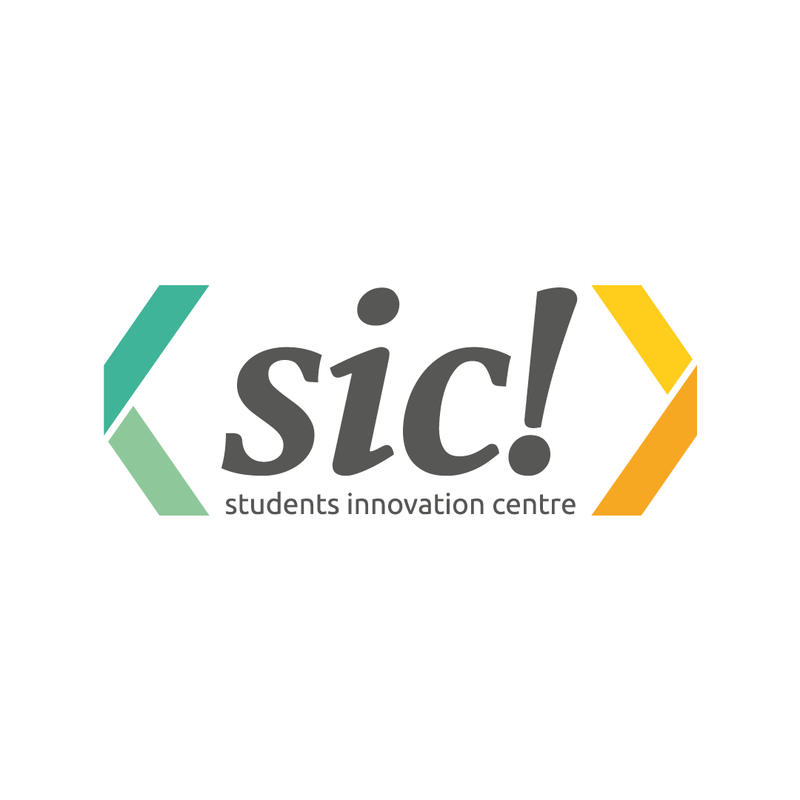 Meet the Students’ Innovation Centre – [sic!] team, our National Leads for Austria! [sic!] consists of highly ambitious students and employees of several universities in Vienna with diverse professional backgrounds, experiences and networks. It’s based at the University of Natural Resources and Life Sciences Vienna. Why did you become country leads? CLP enables us to offer students and entrepreneurs the unique opportunity to compete at global level and build a strong network. Thereby [sic!] 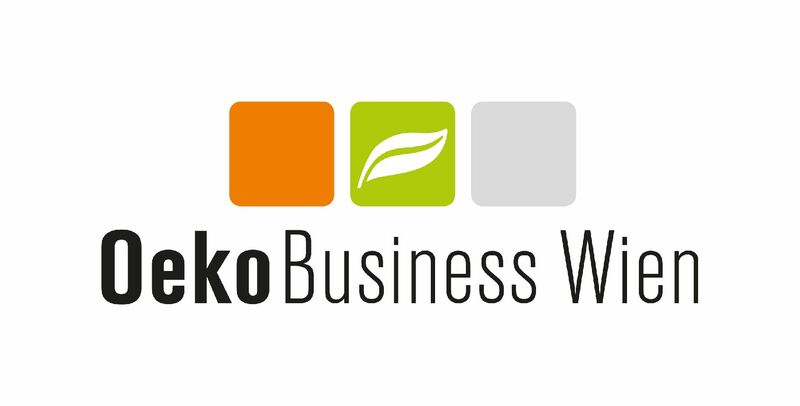 establishes itself as a key actor in supporting and promoting sustainable businesses and projects in Austria. We are all passionate about giving student innovation a platform, and see them succeed in within the European and global platform. Entrepreneurship has become a powerful approach to tackle Climate Change and its diverse impacts on society. Given the fact that action is urgently needed, the CLP constitutes an important tool to successfully promote bottom‐up approaches against global warming. [sic!] 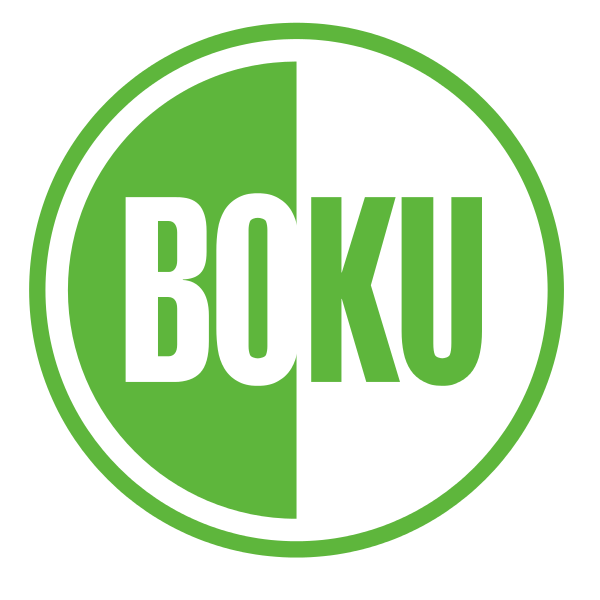 boosts sustainable business ideas and project initiatives in the context of universities. It offers infrastructure, events, network and know-­how to students, academics and entrepreneurs. 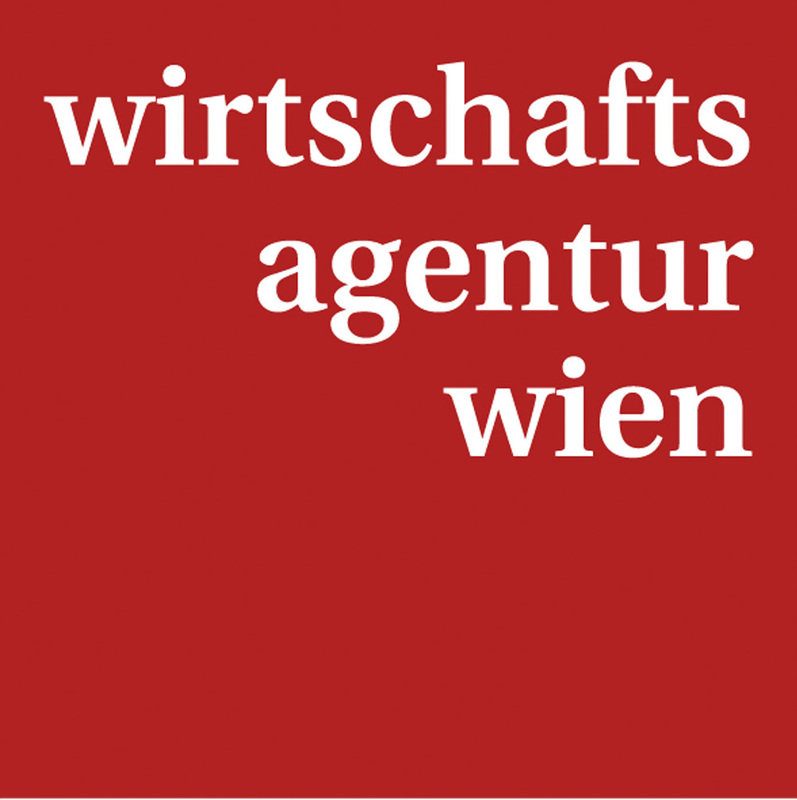 What are the important deadlines for CLP Austria 2019? The 2019 application deadline for Austria is April 19th. Before the deadline we are also running an Ideation workshop on March 23rd, and a pre-deadline session for participants wanting to better their application before submitting it on April 10th. Save the dates. 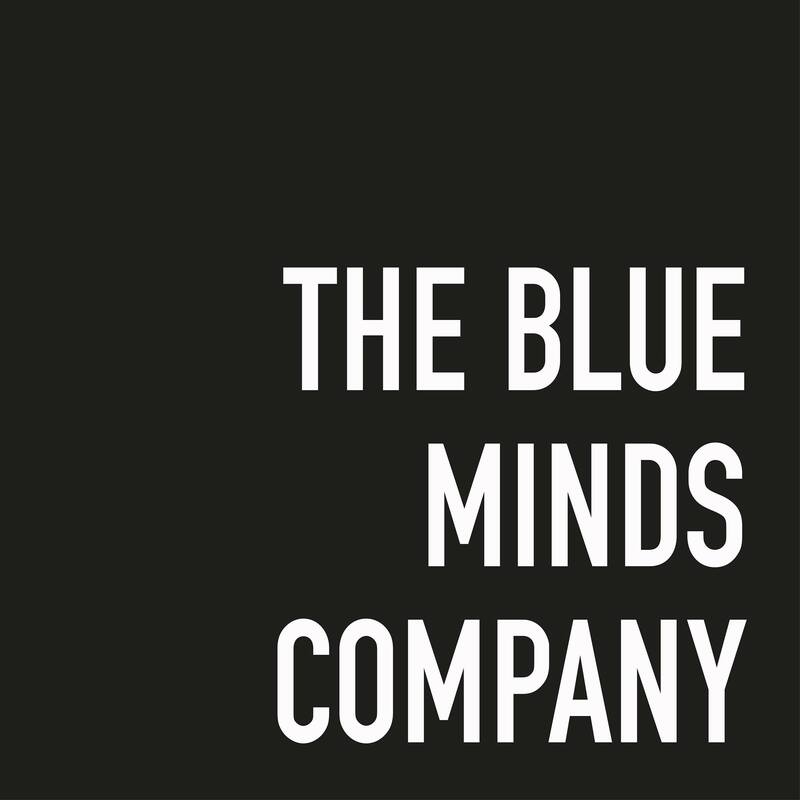 We want you to think, act and grow big!